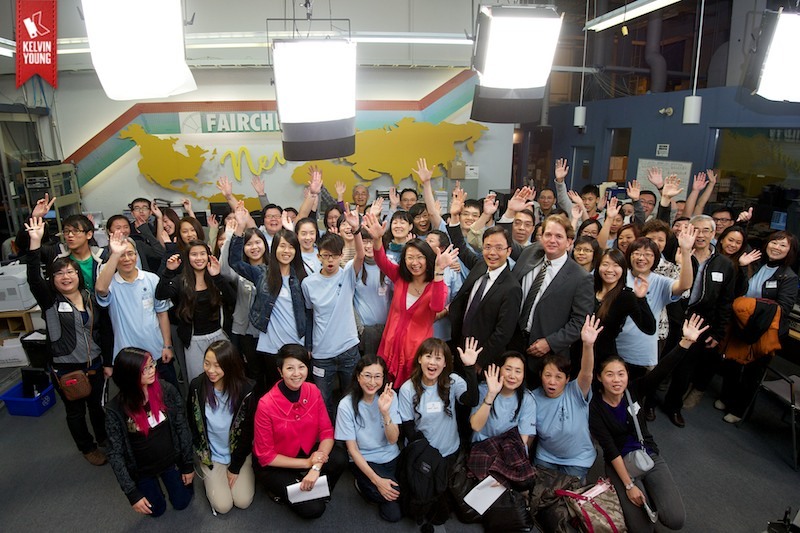 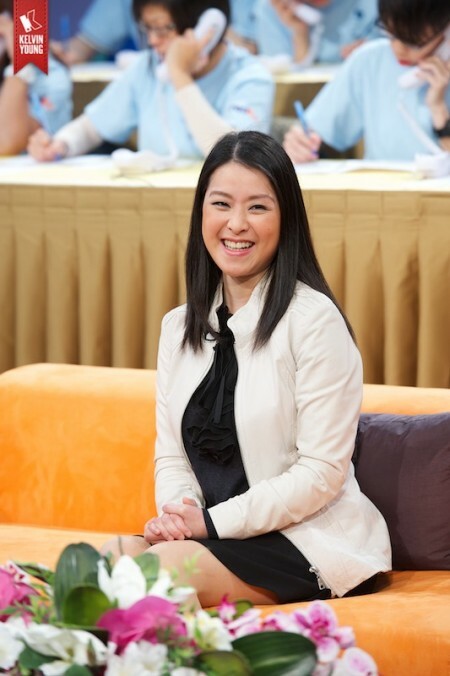 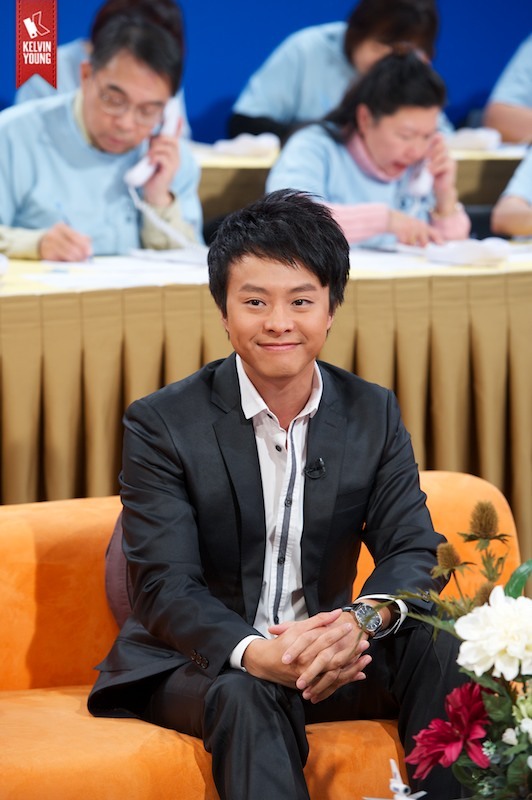 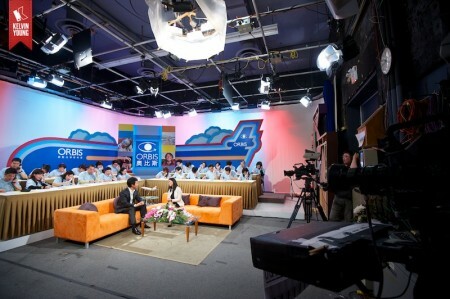 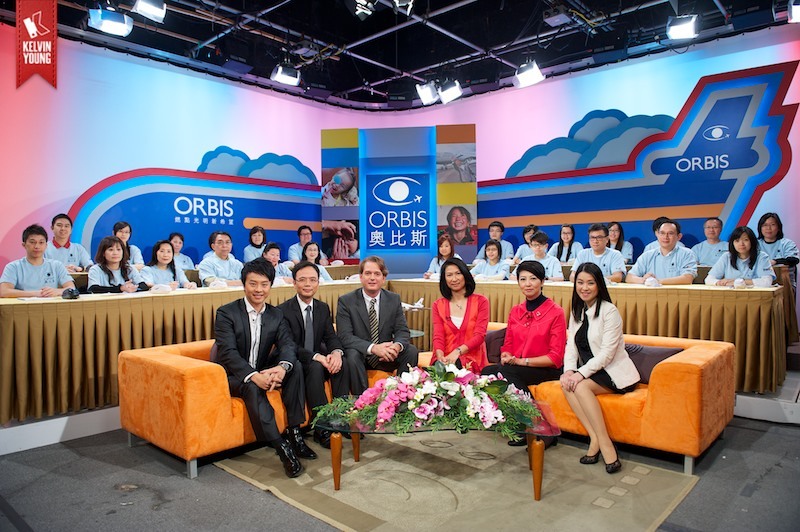 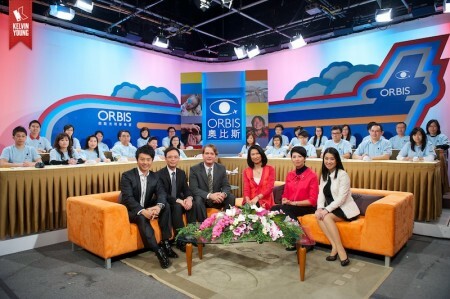 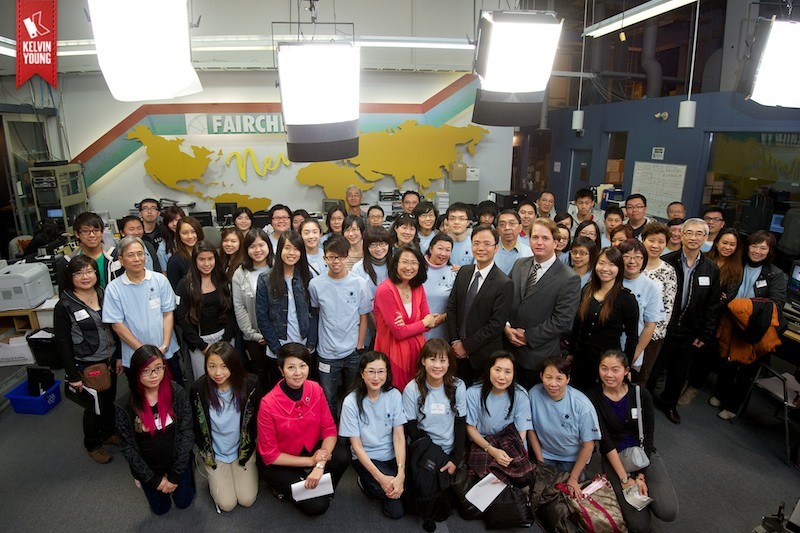 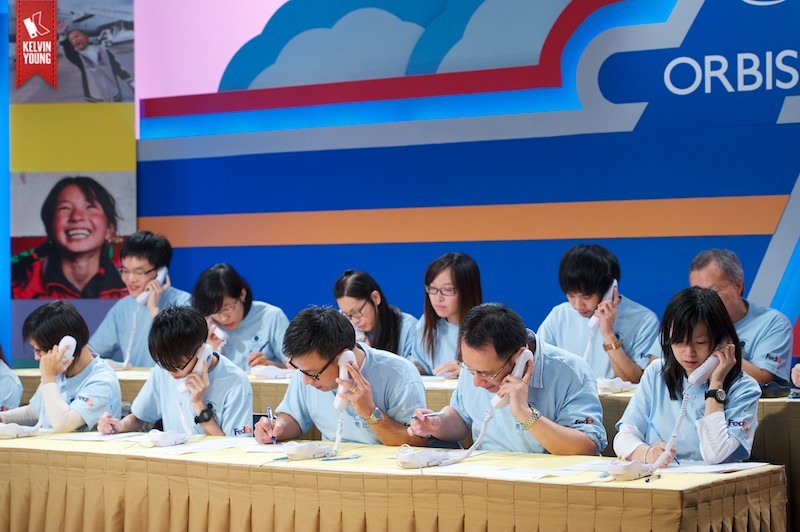 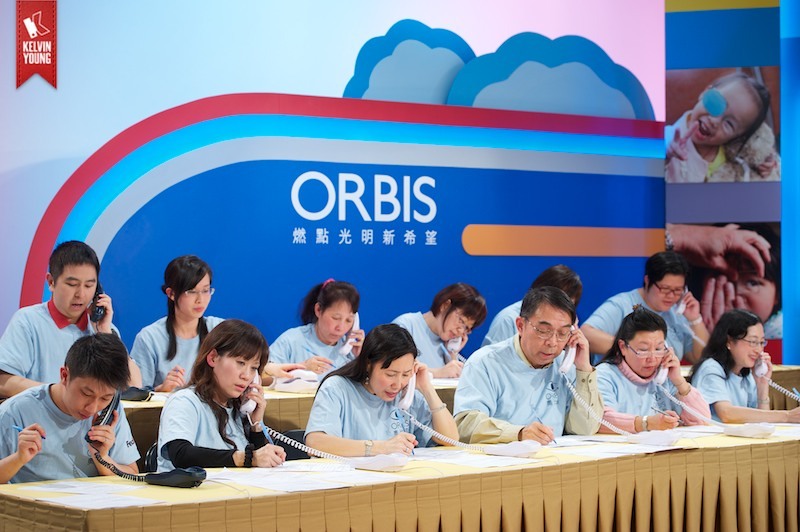 Last Sunday, ORBIS Canada hosted their 5th Annual Sights on Asia Telethon live on Fairchild Television. I spent some time at the Fairchild Television Studios in Markham during the fundraiser to capture some photos of the event. 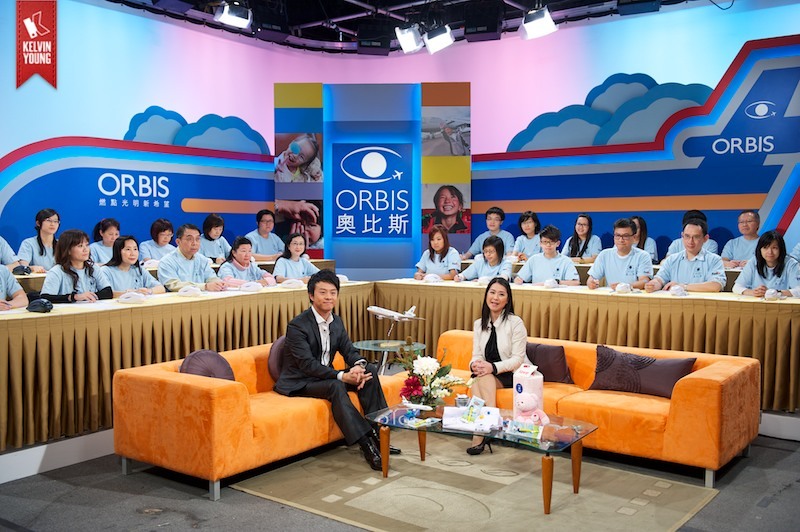 Thanks to everyone’s support, ORBIS Canada raised over $103,000.00 CDN for their sight saving programs in Asia! Support ORBIS and their mission to eliminate avoidable blindness in developing countries. 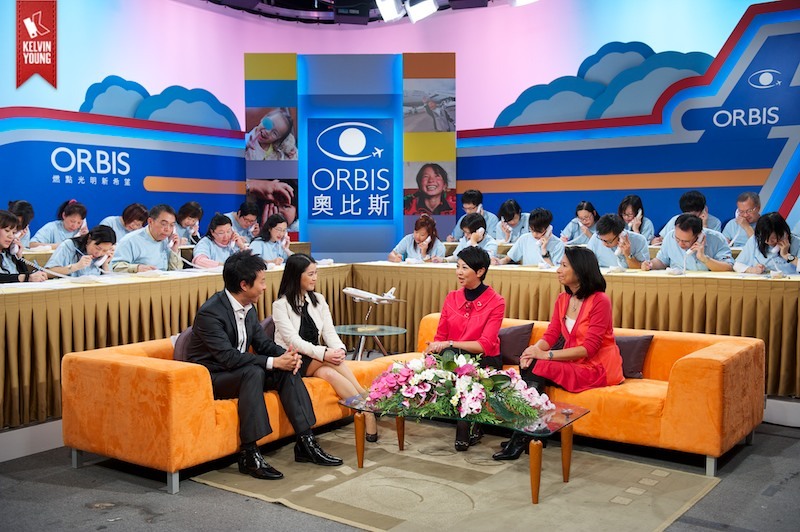 Give the Gift of Sight today! 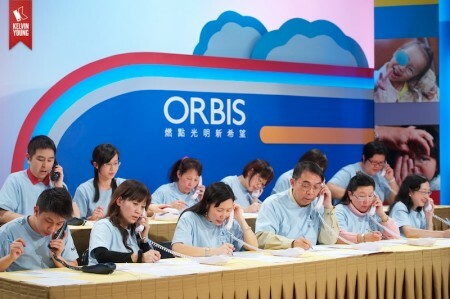 To donate, please click here. 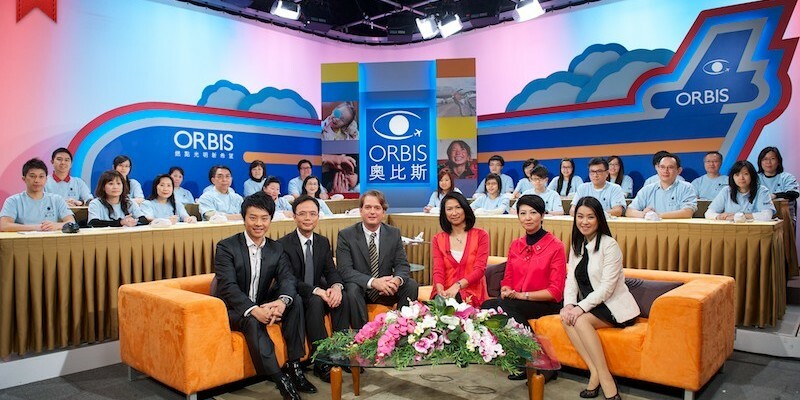 Kelvin Young Photography has been volunteering with ORBIS Canada for over five years. 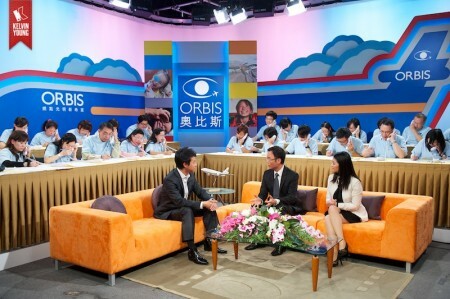 To view some of my photos from ORBIS programs overseas, please click here.